A MAGICAL POTION + A LITTLE APPRECIATION | jeni a. But this concoction has yet to let me down (I think it's working right now!!) 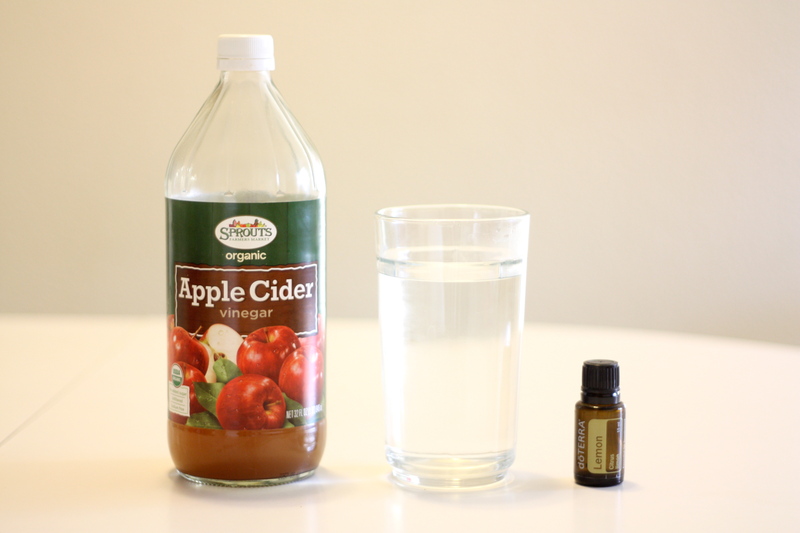 I drink it every time I feel a sinus cold coming on, as well as when my body's aching for a good detox. And this thought. It's helping me immensely. So this go-round, I'm feeling peace because my trials are, truly, being shouldered with another. Things could be worse. This is mortal life, baby!!! And definitely - sooner than later - all will be well. He lives!